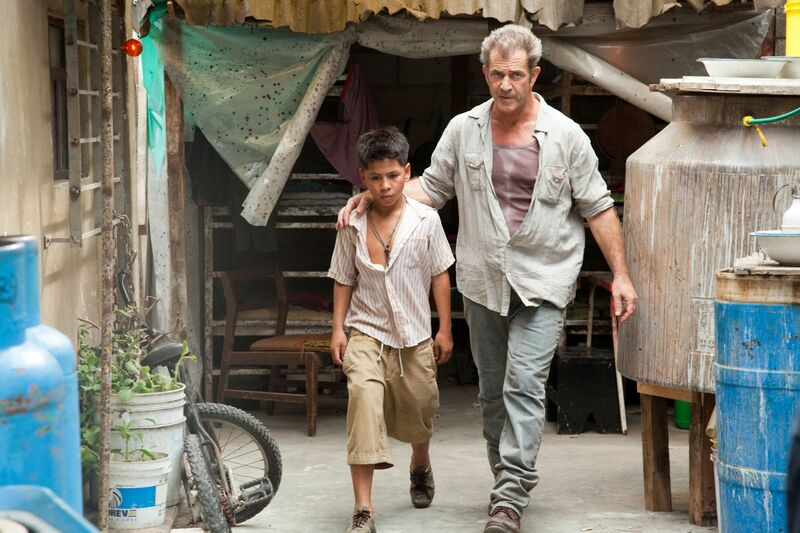 I did not know much about Get the Gringo before watching it. In fact, I only watched this movie after hearing Anderson Cowan rave about it on the podcast The Film Vault. Adiran Grunberg made his directorial debut and Mel Gibson help write the film alongside Grunberg. I do not suggest watching the trailer for this movie, but you will need to know some background information to make the film more enjoyable. The prison featured in the film is based off a real prison called El Pueblito that closed down in 2002. Throughout the film, you will see drugs, guns and families present in the prison. So, if you had enough money, your family could move in with you while you were serving your sentence.